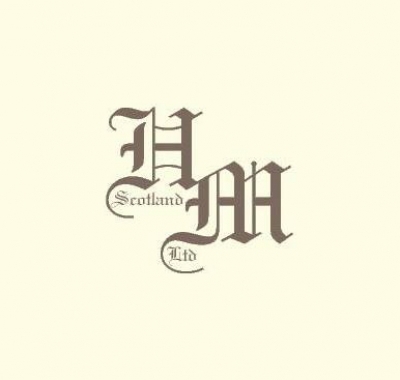 Heritage Masonry Scotland Ltd supply masonry services such as natural lime mortar repairs, conservation and maintenance solutions such as constructive work, stone carving, exterior rough casting and lime washing services. Heritage is run by Andy Innes a time served stonemason with over 25 years in the trade. We work on a typical basis with simultaneously independent and commercial clients in returning their properties back to life and to the standard they demand. With a portfolio that we're immensely proud of, we can present you with anything you are looking for to deliver your property back to what it should be. When using Heritage Masonry Scotland Ltd, you can be sure that all our site and working practices conform to the latset health and safety requirements. Refurbishing our countries traditional properties is an pressing application that we take very serious. You can be sure that we address every client and property we work on with the utmost respect.